What is this old news? I just saw it on twitter so figured it was new. Saints said hold my beer. If I could dance, I would try out. 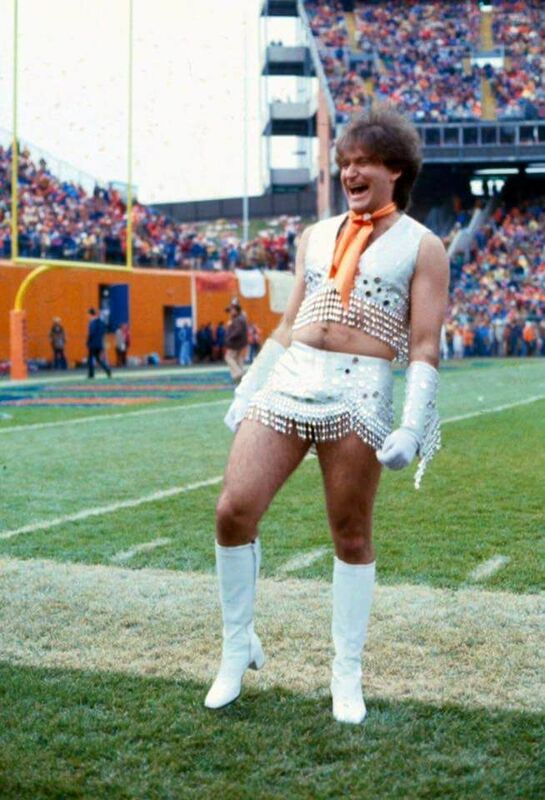 Robin Williams 1979 Denver Broncos Cheerleader. Jessie puts in more effort than all of the women on the squad. A whole roster of Jessies would be tGOAT. When Jesse made the squad I was like great, this is the world we live in now. But, the dude is actually a boss out there and represents very well. So I’ve embraced it. 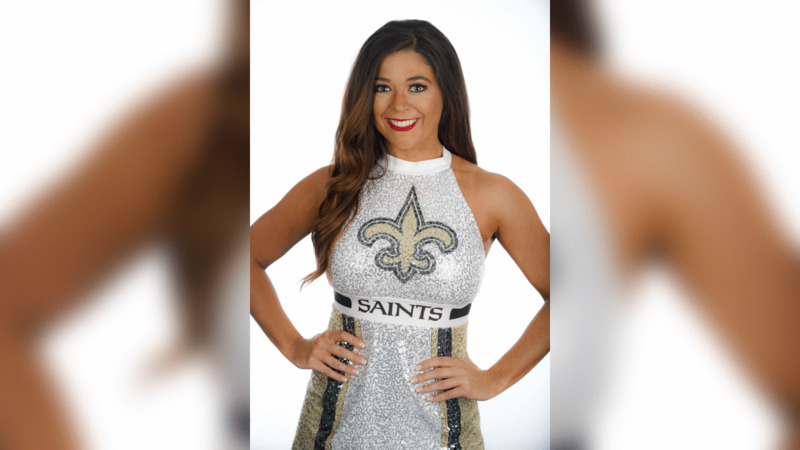 I swear to god though, if half the cheerleaders are male by 2022 that’s some damn bull shite. They probably dance better than you post links. So brave, good thing I sit in the highest row and can't see them anyway.